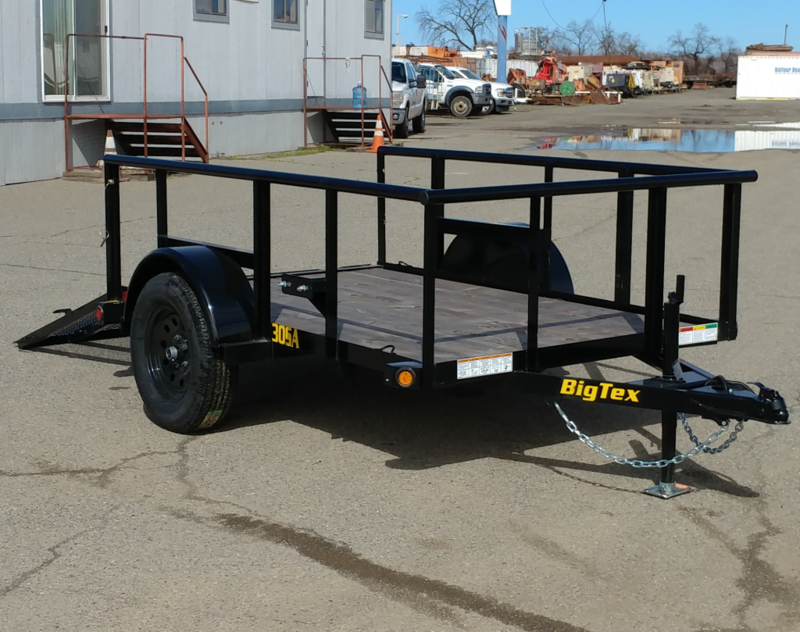 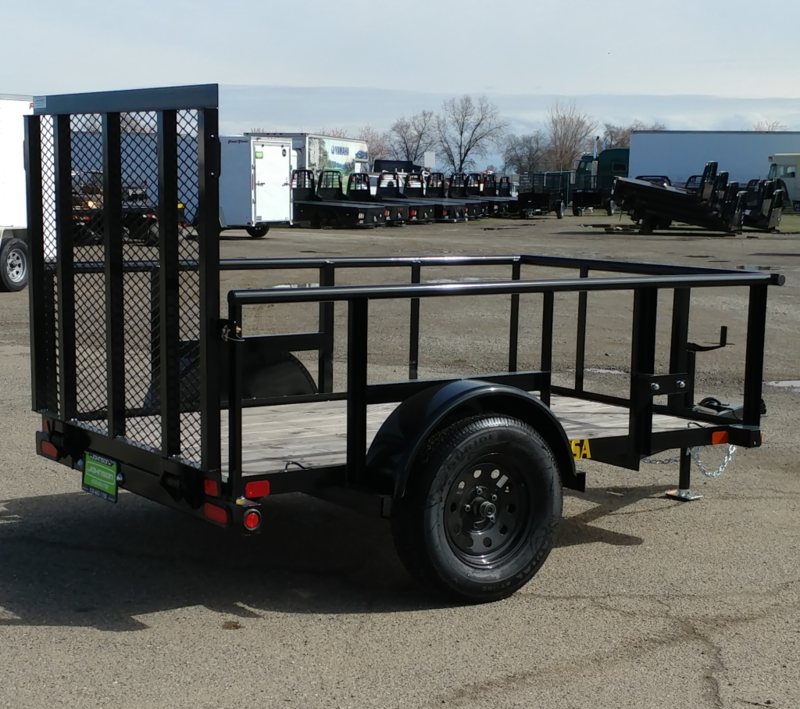 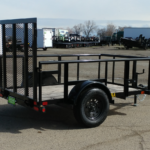 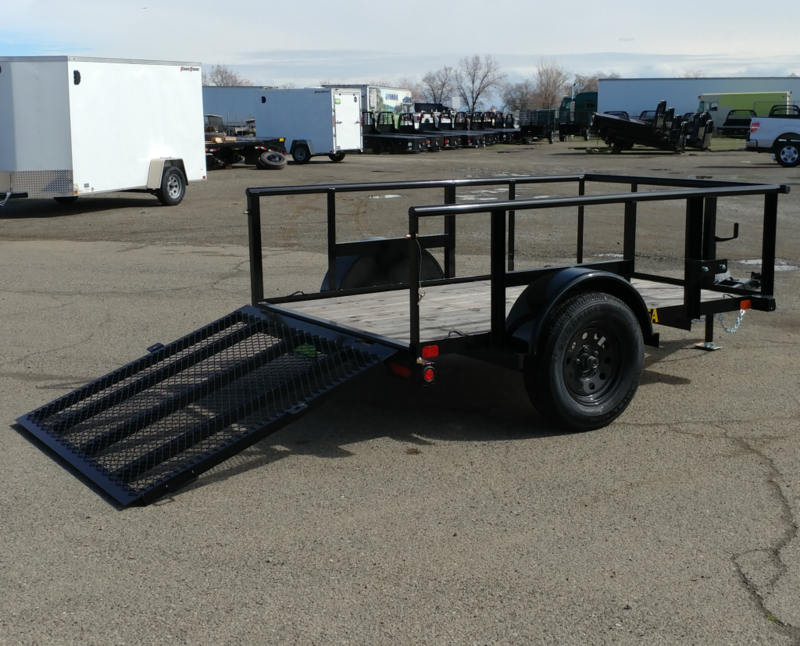 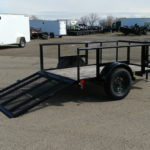 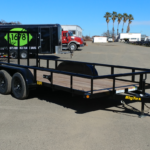 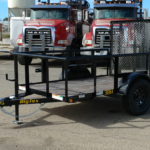 The 30SA-8 is one of our most popular utility trailers that’s used to haul motorsport vehicles, lawn & garden tools, make dump runs, or for just about anything you can think of. 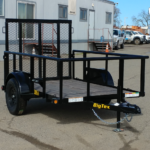 This unit has 2ft tall sides for containing taller items. 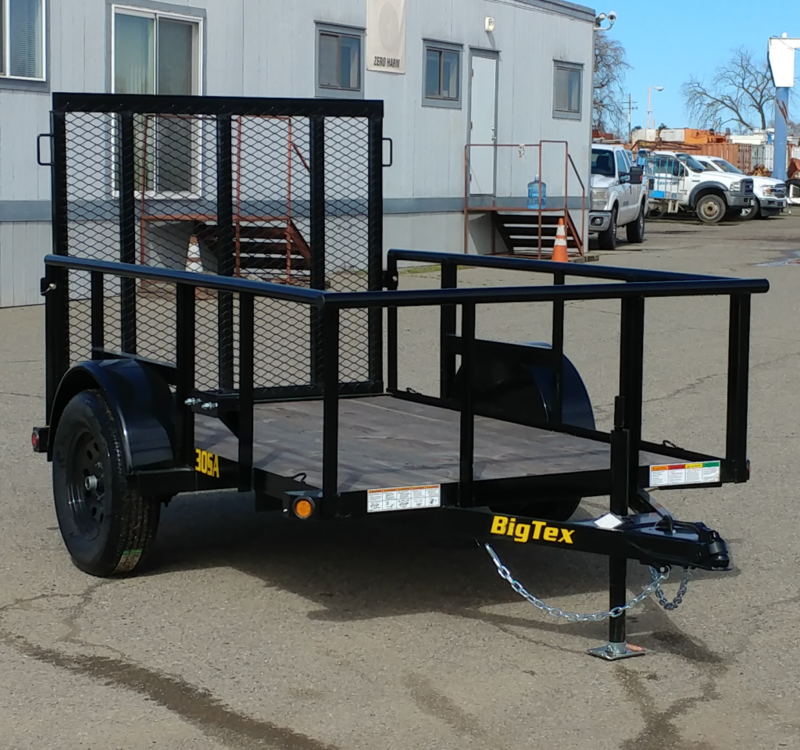 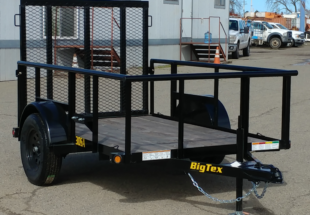 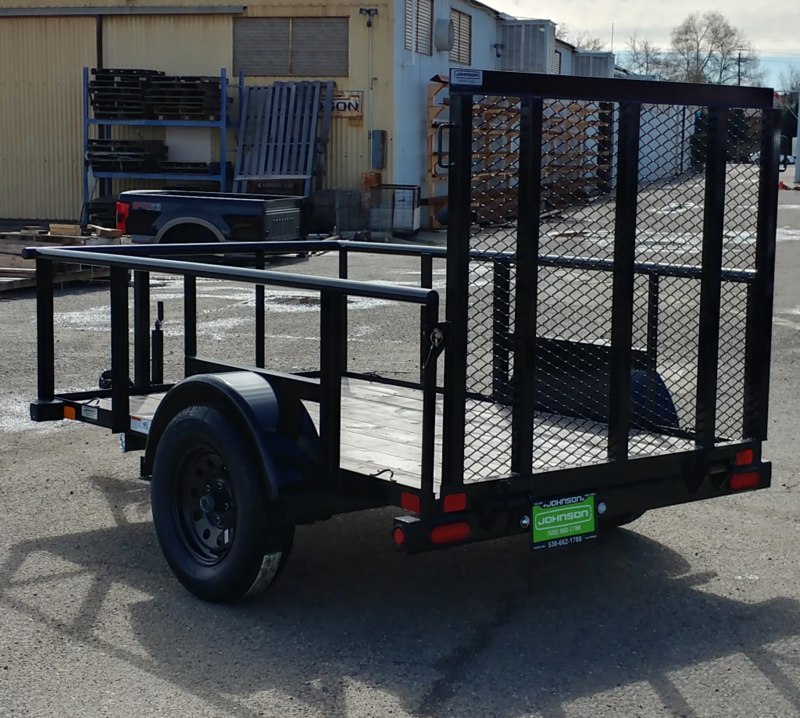 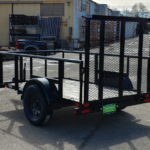 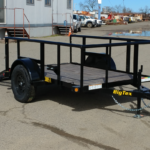 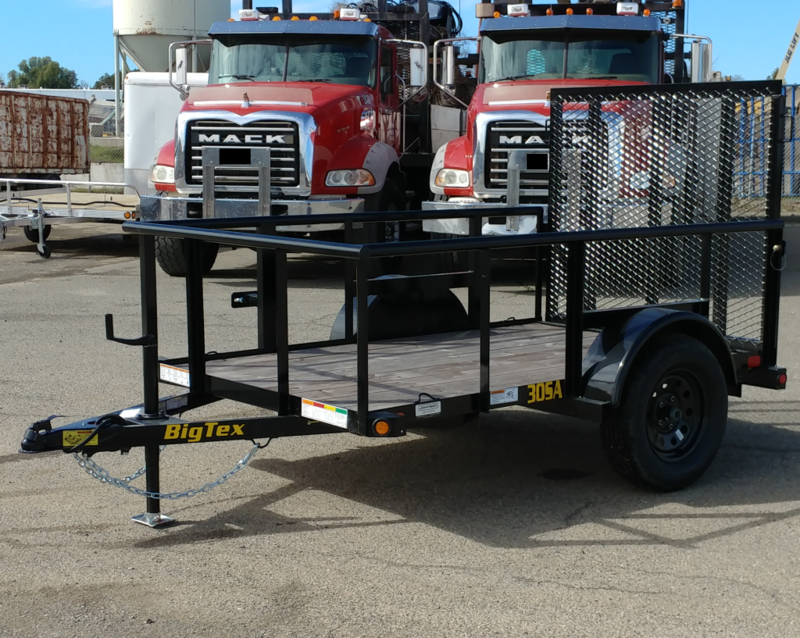 Sides can easily be closed in with sheet metal or plywood to create a 2ft high metal-sided utility trailer much like model 30SV. 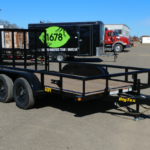 Payload capacity is 2,332 lbs.